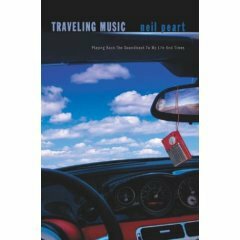 Last night I started to read Neil Peart's most recent book. As I read the first few pages he began to outline descriptions of places that seemed a little too familiar. Once he began to name streets and areas of a particular subdivison I realized he was talking about Santa Monica and very likely lives within blocks of where we live. Turns out when he begin writing the book he had been a resident of Santa Monica for about 3 years. He and his wife have a small 2 bedroom townhome with loft in Santa Monica (as described in the book). Hard to believe a drummer lives in a townhome. I guess he has some of the same space constraints I've been trying to figure out myself. I'll have to look up next time I see someone hiking or biking through the neighborhood to see if it just might be Neil.